Mobility aid or fashion accessory? There's a big debate in the blind and partially sighted community about whether canes should always be white, or if they can be colourful to represent a person’s individuality. Snazzy, safe, o​r both? 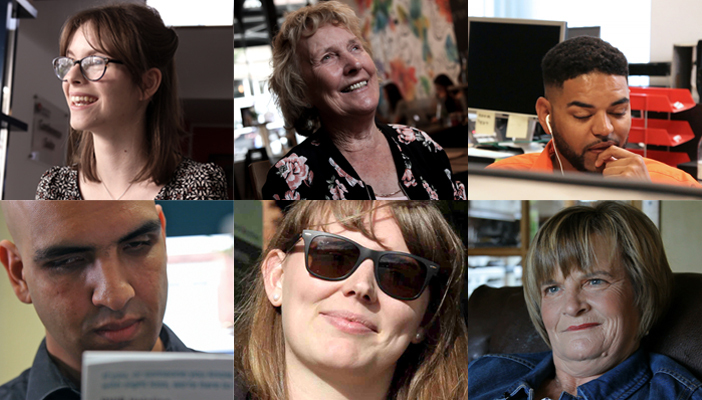 We asked five cane users to tell us what they think. Where do you stand in the Cane Debate? Tell us what you think and share your photos and videos on Facebook, Twitter or Instagram, using the hashtag #HowISee. Do you care about sight loss? Join RNIB Connect and become part of a people-powered community who do. What does the white cane mean to you? 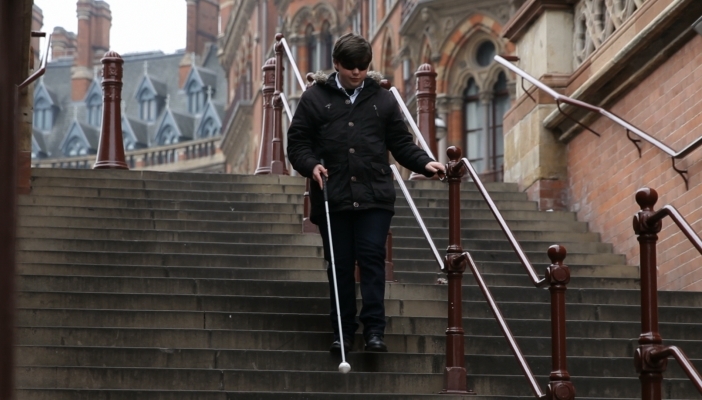 Over one-third of blind and partially sighted people said that they sometimes, frequently or always experience negative attitudes from the public in relation to their sight loss especially when using a white cane (My Voice, RNIB). Watch our film that 'explains the cane'; and find out how Jana, Robert, Emma, Shuraiya, Maya-Liam and Georgie use theirs. 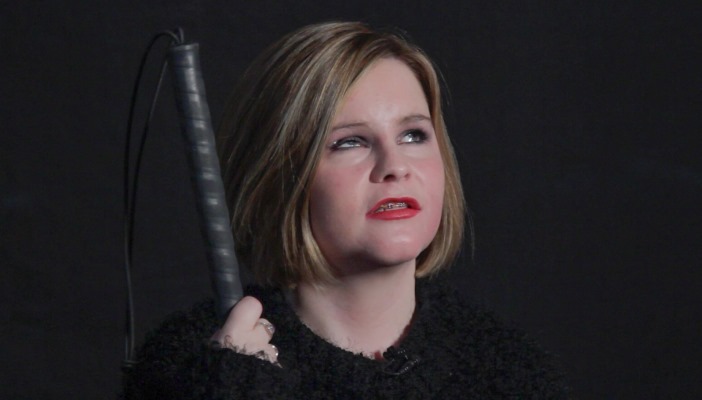 Disability and lifestyle blogger Sassy takes a look at some of the arguments for and against a person personalising their cane. Do you know what each different type of white cane means? And if you’re a white cane user, what does it mean to you? We spoke to members of the RNIB Connect community. To illustrate the spectrum of sight, we’re showing how six blind or partially sighted people can see the world in six completely different ways.